Fabulous one bedroom with huge west facing view patio in concrete low-rise Capers Building. Very solid high quality building with geo-thermal heating and built-in water purification system. On quiet side of building and very spaciouswith gas fireplace and insuite laundry. 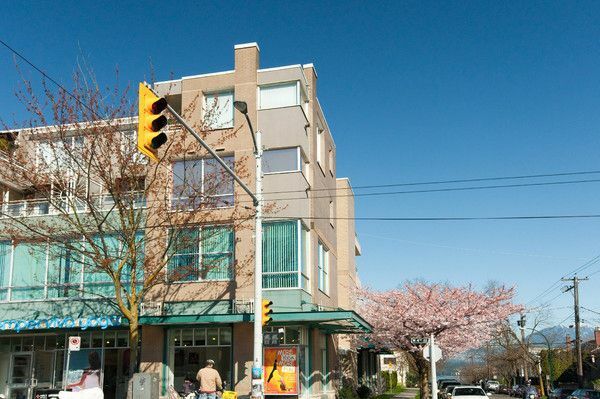 Walk to everything and enjoy the best of Kits living in this super desirable North of 4th location.